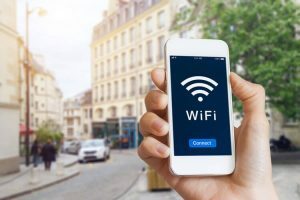 In today’s world, anyone without WiFi is considered border-line loonie tunes, but WiFi and home internet is expensive so how to steal WiFi and save your dollars? I’m going to share this with you right here. It might sound like a criminal offence to you, but I assure you, what I am about to show you might not be exactly what you were initially thinking. I don’t want you to go around hacking and stealing WiFi from your neighbours and community – that wouldn’t be ethical. 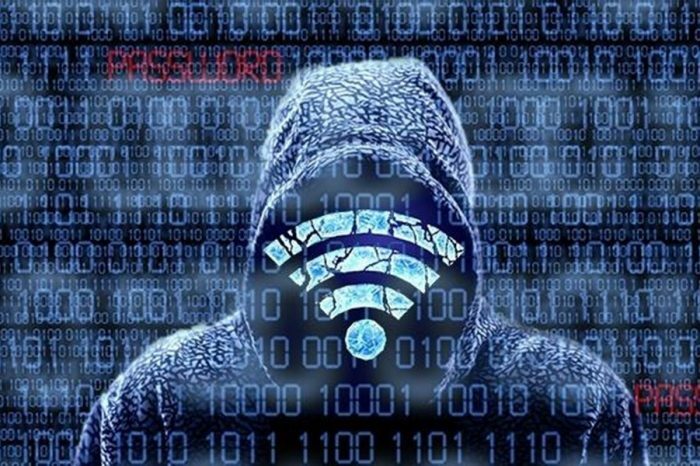 What I WILL show you is how to steal wifi ethically using some very unique products and techniques. You probably already know about FREE WiFi … this is the WiFi that you get when you’re at Starbucks, McDonalds or at the library. It’s open and anyone and their dog can connect to it for Free, slow down your connection and do all sorts of weird things on it. Usually these WiFis require that you accept their terms of service before you can begin to browse. Stolen WiFi on the other hand, is secure. You need a password and not just anyone can gain access. This is the stuff I’m talking about because let’s face it, we all want FAST internet connection and LOW security risk. Hence, we need to learn how to steal wifi ethically and create these pristine conditions. This is the good stuff, my friends. When I discovered FreedomPop I couldn’t believe that what they were offering was actually FREE! Ok, there’s an activation fee, but if you compare this cost to the overall cost you’d pay to an internet service provider over a year or two, it’s peanuts. 100% Free Internet w/ Nationwide Hotspot! If any of you follow me on Twitter or Facebook, you might realize that my primary residence is in Vancouver, Canada. However, when I come to the United States, I’ve learned how to steal WiFi and I got myself a FreedomPop hotspot. FreedomPop did not ask me to advertise this service, but when I find awesome tech that I think NEEDS to be shared, it ends up here. Enjoy and please let me know if you found this useful or if you’ve tried it.